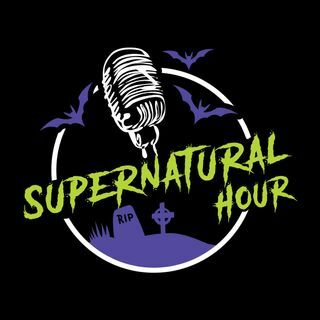 Castle, Beaker, and DeAnn sit down and talk about recent investigations, the haunted potato masher, and vampires. Yes, vampires! The real history behind everyone's favorite blood suckers.